John David Willet in Memphis TN • Evans | Petree, P.C. John Willet focuses his practice in the areas of construction, fidelity and surety, business law, litigation and alternative dispute resolution. He represents owners, developers, contractors, subcontractors, suppliers, architects and engineers throughout the construction process, including entity formation, licensing and registration, identification and management of risks, contracting, claims management and dispute resolution. In the area of fidelity and surety law, Mr. Willet represents clients in connection with all types of bonds, including performance, payment, fidelity and various miscellaneous surety bonds. He assists owners, contractors and subcontractors with all types of bonding matters. Additionally, Mr. Willet represents sureties in pre-default investigations, project completion negotiations, ratification and takeover agreements and all facets of default. Mr. Willet has represented clients in highly complex subrogation claims particular to the construction industry and has assisted insurers in pursuing claims against contractors, subcontractors, design professionals and other insurers to recover losses sustained as a result of design defects, construction defects and breaches of agreement. In addition to Mr. Willet’s construction law and surety practice, he represents clients in commercial matters and business litigation, providing services including contract drafting and negotiation, claims identification and resolution, business litigation, mediation and arbitration. Mr. Willet has substantial experience in complex construction and business litigation matters as well as representing clients before regulatory boards. He mediates construction and business disputes and is listed by the Tennessee Alternative Dispute Resolution Commission as a Rule 31 civil mediator. 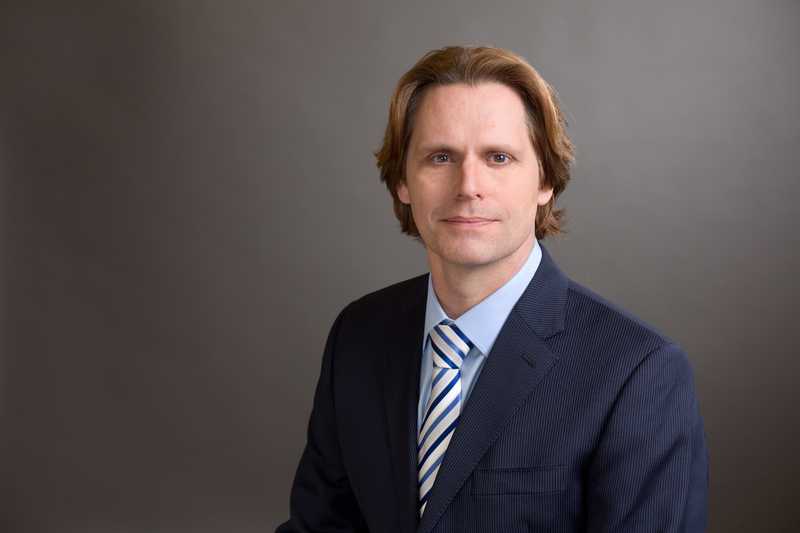 Mr. Willet was recently selected by his peers for inclusion in The Best Lawyers in America 2019 in the field of Litigation- Construction for the second year.